Sleigh-bells ring, are you listening? Our favourite time of the year is back! 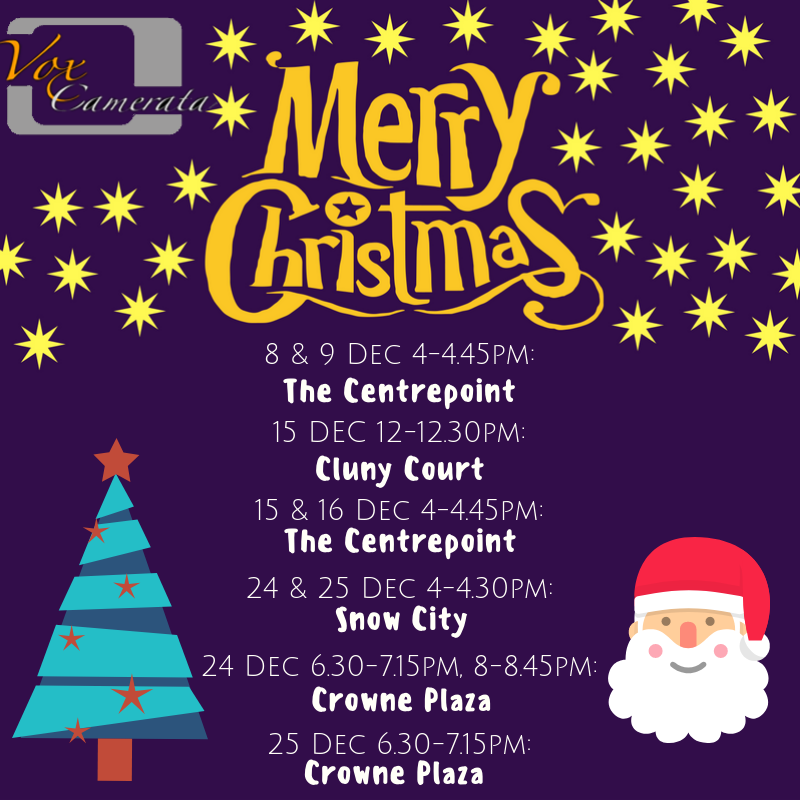 Catch Vox Camerata performing popular Christmas tunes around Singapore this month!